This guide is intended to help you get your L7 connected to the computer so that you can mod it using p2k programs. Step 1. Get the software. Extract the file Motorola_EU_Driver_Installation.msi from the zip file you downloaded. Double click on this file and the installation will start. 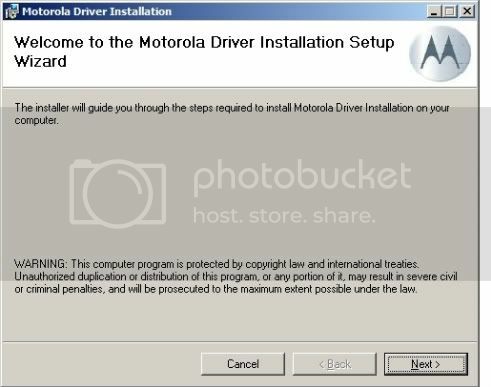 You will now have a new program group in your start>programs menu - "Motorola Driver Installer", with a shortcut called "Motorola Driver Installer.exe" within it. Make sure the phone is disconnected at this time. Under "Operation Mode" (lower left), select "Clean and Reinstall" (the bottom option). The program will then do its thing. When it is finished hit "Exit"
You may get the message about Windows Logo testing again - if you do, hit "Continue Anyway"
You should now be able to connect using Mobile Phone Tools, the phone should also be charging. We now want to install the P2k Drivers. First make sure MPT is not running. Now with the phone still connected run one of the P2k programs, I generally use P2kMan - but thats just me. 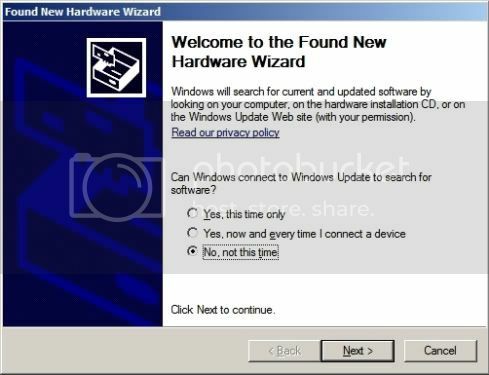 When you do this Windows should find several new devices and after a short while the new hardware wizard will run. 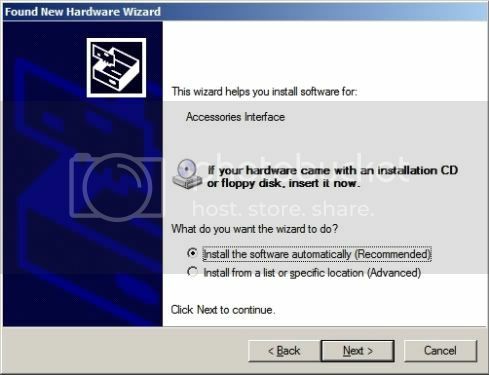 In the rare event the new hardware wizard does not start, install and run RSD Lite. 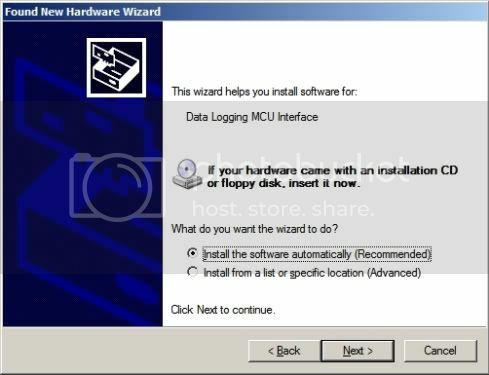 Select "No, not this time", then click on "Next"
Choose "Install the software automatically (Recommended)", then hit "Next"
Once again select "No, not this time", then click on "Next"
This time the wizard asks for drivers for "Data Logging MCU Interface". 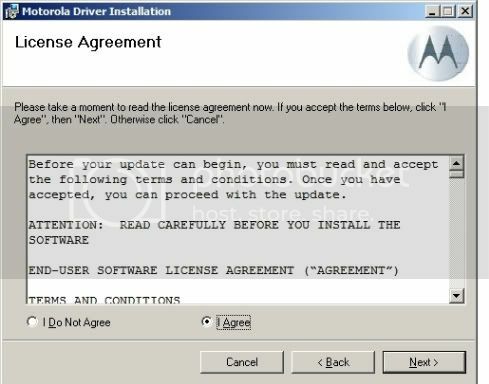 Again the drivers are installed then after a short while the following screen is displayed. This time the wizard asks for drivers for "Test Command Interface". while it is in bootloader mode. 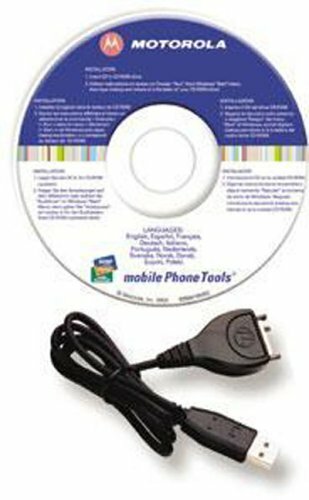 (hold * and # while turning the phone on), then connect the USB cable. Either way the new hardware wizard will run again. As before select "No, not this time", then click on "Next"
Click "Finish" and you are done - you can now flash your phone with RSD Lite. Congrats you have gotten your phone connected and can now start your modding. © 2007 - 2009 HamidRaza - Today, there have been 10 visitors (116 hits) on this page!